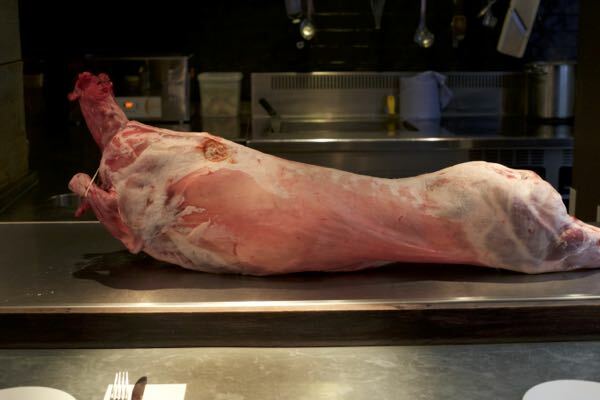 Sammy from the award winning 64 Degrees introduces how to butcher or break down a whole lamb. 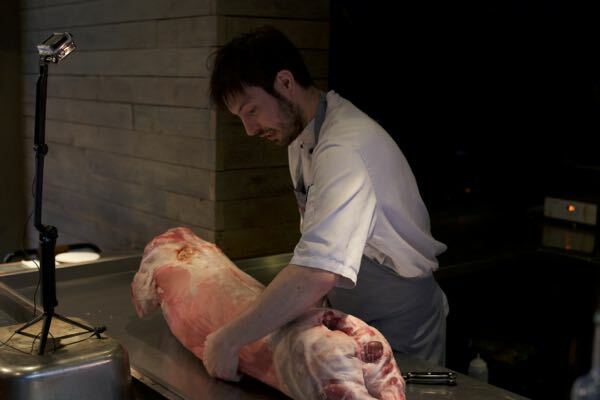 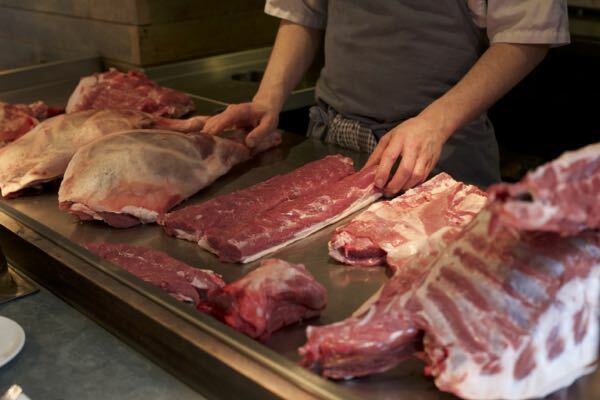 Sam breaks down the whole lamb firstly into primary lamb cuts, then into smaller cuts. 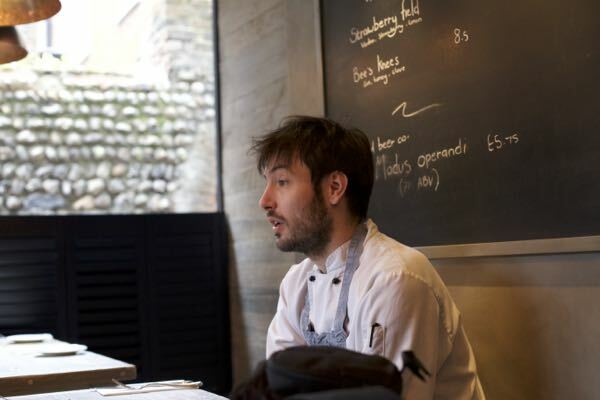 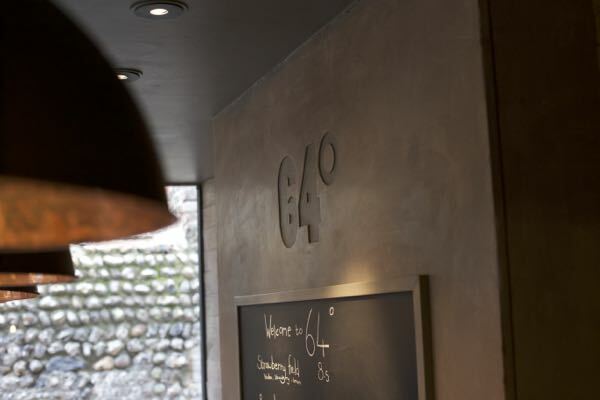 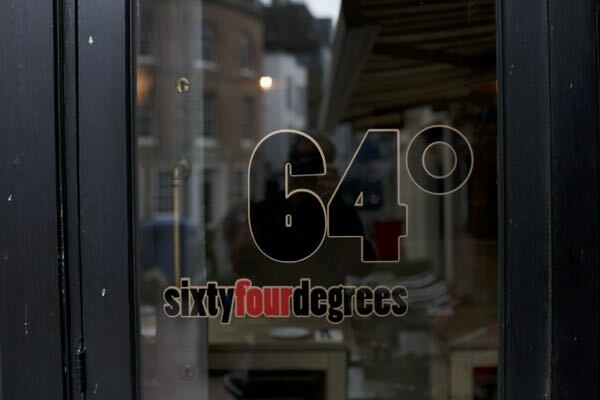 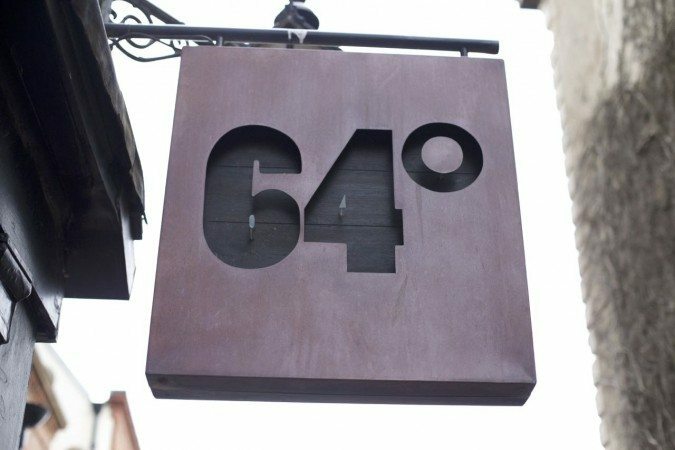 Smaller cuts include the lamb fillet, the neck, the shoulder, the loin, the belly and then Sammy explains how he uses the whole lamb across a variety of different dishes across the 64 Degrees menu.